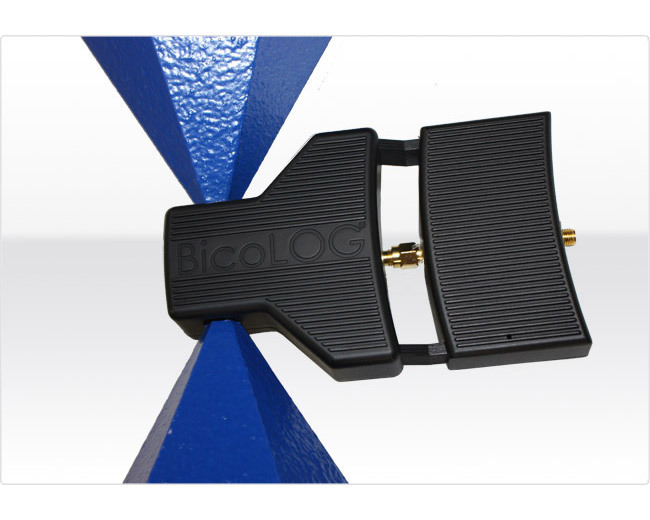 BicoLOG 20300 X - Excellent cost effective Active Antenna for EMC measurements with frequency range 20MHz to 3GHz, gain -5dBi to 41dBi. 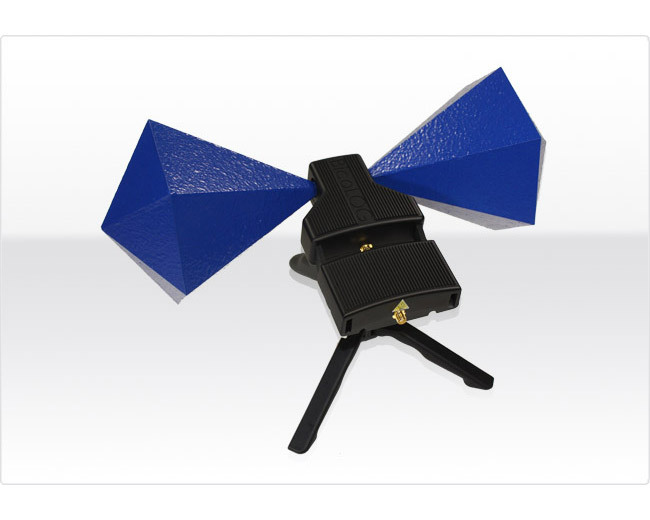 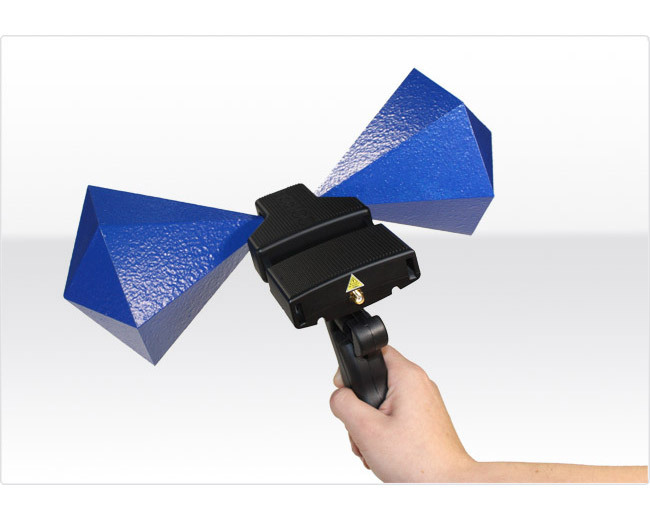 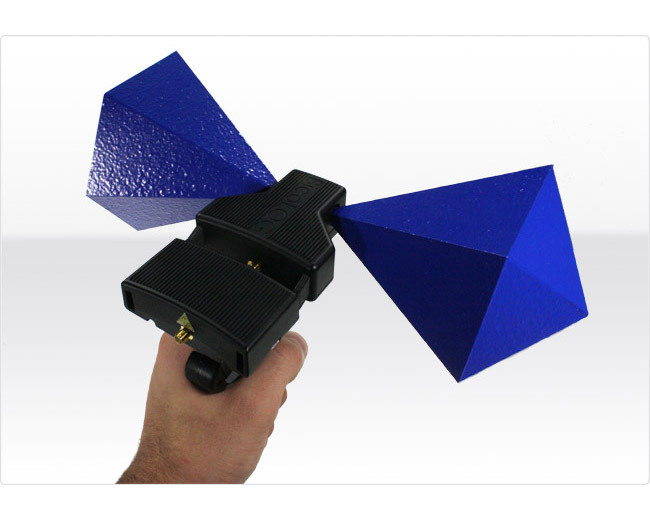 World's most compact EMC antenna with this performance. 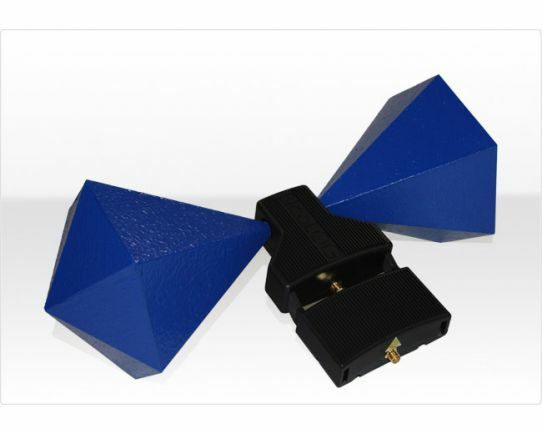 Examples for possible analysis and measurements within frequency range (20MHz - 3GHz): Pre-Compliance-Test, Radio & TV, Tetra/BOS, ISM434, LTE800, ISM868, GSM900, GSM1800, GSM1900, DECT, UMTS, WLAN, Microwave, Bluetooth, WiFi, LTE2.6, etc.